A cheating scandal involving members of the Air Force nuclear command has tripled in size over the past two weeks with more people identified as investigators stepped up their probe. Air Force Secretary Deborah Lee James said on Thursday that 92 officers from Malmstrom Air Force Base in Montana are now implicated in the scandal over a proficiency test administered last year. A cheating scandal by Air Force nuclear weapons officers has doubled in size, a U.S. military official told CNN. The Air Force revealed earlier this month that 34 officers were alleged to have cheated or turned a blind eye to cheating on a proficiency exam for intercontinental missile launch officers at the Global Strike Command at Malmstrom Air Force base in Montana. After further investigation, it appears another three dozen or so officers are also alleged to have cheated. About 180 officers took the proficiency exam. The U.S. Air Force's nuclear command has been rocked by a cheating scandal involving nearly three dozen officers. Cheating on a proficiency exam involving intercontinental missile launch officers at the Global Strike Command at Malmstrom Air Force base in Montana apparently was carried out around last August and September by text and appears to be the largest incident of its kind, the Pentagon said. "This is absolutely unacceptable behavior and it is completely contrary to our core values in the Air Force and as everybody here knows the Number One core value for us is integrity," Air Force Secretary Deborah Lee James told reporters. Officials said the nuclear arsenal is secure. In a spreading military probe into alleged illegal drug possession, the Air Force is now investigating nearly a dozen officers in multiple locations, a spokesman says. Nine lieutenants and one captain "are being investigated by the Air Force Office of Special Investigations for illegal drug possession," said Lt. Col. Brett Ashworth, an Air Force spokesman. Reports of sexual assaults at the three military service academies decreased for the 2012-13 academic year, but the Air Force Academy continued to have significantly more reports than the Army or Navy schools, according to a new report. According to the report to be released Friday, the total number of sexual assault reports made in that academic year for all the schools was 70, down from 80 the previous year. It comes as several high profile cases of misconduct in the military have come to light. American military aircraft will fly African and European peacekeepers to the Central African Republic, which is in the midst of a bloody internal conflict between various proclaimed Christian and Muslim militias and other rebel factions. The decision announced the Pentagon was followed by a statement from President Barack Obama, who called on the country's citizens to reject violence and urged the transitional government to join "respected leaders" in Muslim and Christian communities in calling for "calm and peace." This May 26, 2010 US Air Force file photo shows a B-52 Stratofortress during testing of the X-51A WaveRider. 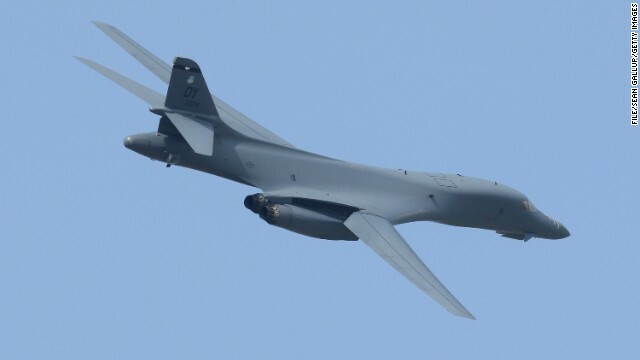 Two US B-52 bombers flew over a disputed area of the East China Sea without notifying Beijing, despite China's bid to create an expanded "air defense zone, " US officials said. 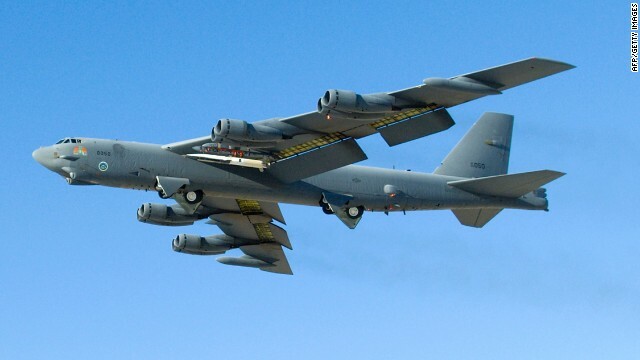 Two U.S. Air Force B-52 aircraft on Monday flew into China's newly claimed air defense zone over the East China Sea without identifying themselves as China would have wanted, a U.S. official confirmed Tuesday. This follows China's move last week to announce a new air zone over islands that both China and Japan claim. The flights of the B-52s would not be a departure from the United States' previously stated intentions. 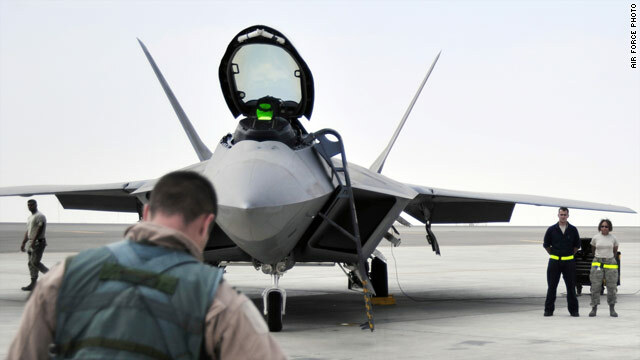 Since China declared the new air zone last week, the United States said it would continue with its own air operations in the region and not recognize China's new restrictions, which require aircraft entering the zone to identify themselves and file flight plans. The B-52s, which flew from Guam and returned there without incident, were not armed because it was a training mission. The mission lasted for several hours, but the aircraft were in the newly declared Chinese air zone for about an hour, according to the U.S. official. Lt. Col. Jeffrey Krusinski was acquitted of assault stemming from an incident in a parking lot not far from the Pentagon. The former head of an Air Force sexual assault prevention program was acquitted Wednesday of an assault charge stemming from an incident in Arlington, Virginia, last spring, his lawyer confirmed to CNN. 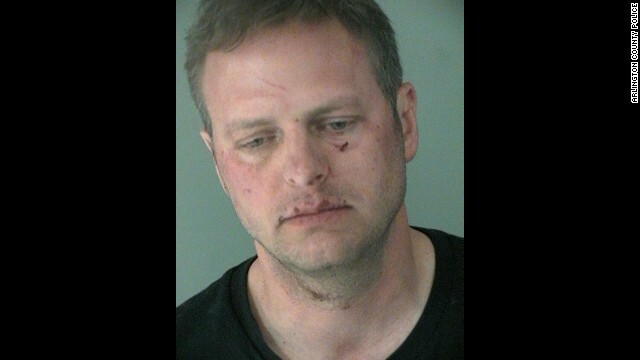 Lt. Col. Jeffrey Krusinski, 42, was arrested in May and accused of grabbing a woman's buttocks and breasts in a parking lot in Arlington County, not far from the Pentagon. A police report said the unidentified woman fought off her assailant, who appeared intoxicated. Krusinski was initially charged with sexual battery, but prosecutors later changed that charge to assault and battery, according to CNN affiliate WJLA. 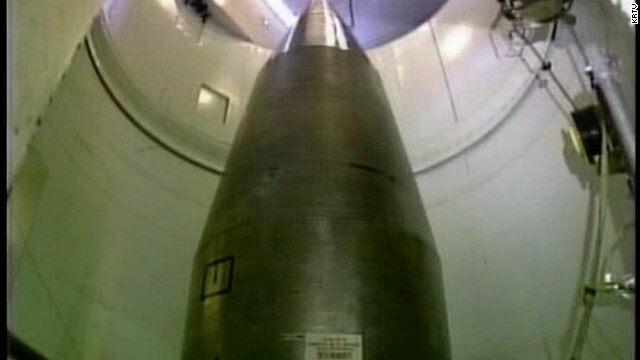 In another public embarrassment for the Air Force's nuclear missile program, two crew members were disciplined earlier this year for leaving silo blast doors open while they were on duty in an underground facility housing nuclear missiles. The incidents, first reported by the Associated Press, were confirmed Wednesday by the Air Force. Under Air Force regulations, a two-man missile launch crew is required to keep the underground blast door shut when one crew member is asleep during the 24-hour shift. 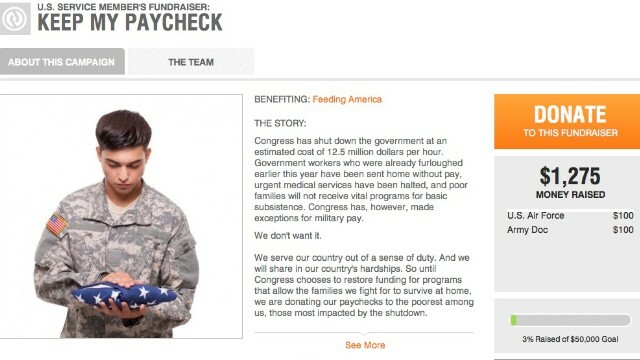 In April a crew member was found "derelict in his duties in that he left the blast door open in order to receive a food delivery from the onsite chef" while the other crew member was on an authorized sleep break, Air Force spokesman Lt. Col. John Sheets said in a statement. The crew member who was found "derelict" received a punishment of forfeiting $2,246 in pay for each of two months. The other crew member admitted to similar misconduct "on a few occasions" and received a letter of admonishment. The April incident occurred at Minot Air Force Base in North Dakota. In May, at Malmstrom Air Force Base in Montana, a maintenance team was allowed into an underground launch control center while one crew member was sleeping, in violation of rules. In this case, the commander of the crew, when questioned about the incident, told the deputy to lie about being asleep, which she initially did, according to officials. The incident was investigated, and both crew members were disciplined. The commander is forfeiting $3,045 in pay for each of two months and facing a discharge board. Air Force officials insist security was not compromised in these incidents because there are multiple layers of security above ground that would keep unauthorized personnel from gaining access to a launch control center. The centers are generally 40 feet to 100 feet underground, and the two-man crew controls as many as 10 missile silos. There also are multiple layers of security surrounding nuclear launch codes. But the disclosures come on the heels of the firing of the two-star general in charge of the Air Force's three nuclear wings. Earlier this month, Maj. Gen. Michael Carey was "relieved" of command "due to a loss of trust and confidence in his leadership and judgment," the Air Force said at the time. Carey's removal had to do with reports of alleged misbehavior on a business trip. In August, one of the Air Force's nuclear wings failed a safety and security inspection and a separate wing did poorly in an inspection earlier in the year, which resulted in 17 military personnel being decertified from their jobs. They have since undergone retraining and are back at work. The e-mail showed up in my inbox from an Air Force tech sergeant asking I not use his name because he doesn’t have the military’s permission for what he’s done.